Oakland Animal Hospital is aware of the vast amount of information available on the internet. Our team has taken the time and evaluated the following sites. 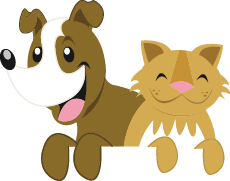 Although Oakland Animal Hospital does not endorse the content of any third-party website we are excited to provide educational links to products, and services by reputable websites.